Jurgen Klopp has praised Liverpool’s often criticised left-back Alberto Moreno, but accepted that the Spaniard sometimes makes rash decisions. Due to James Milner’s illness, the 24-year-old played against Crystal Palace and did pretty well, although there have been suggestions he shouldn’t have allowed the cross for the Eagles’ second to be delivered. 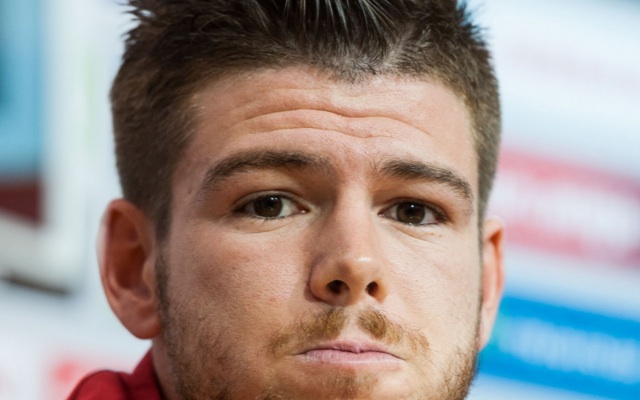 His manager has stated that he trusts Moreno and enjoys working with him, expecting continual improvement to boot. “There was never a doubt about Alberto. But he’s a young player, he needs to learn a lot of things,” Klopp told LFCTV. “Sometimes he’s a little bit too passionate in defending, that’s right. No Liverpool player, bar perhaps Simon Mignolet, is judged as harshly as Moreno, who’ll likely drop back to the bench for Watford’s trip to Anfield next weekend. It’s important to recognise though that Klopp could have sold him in the summer but chose to keep hold. This is because he sees something in the defender and it’s up to the fans to trust him. So far, it’s not like Klopp’s made too many mistakes!